Today’s show features and excerpt from the speech given by Daniel Sheehan, of Karen Silkwood trial fame, at the Justice In Focus Symposium in NYC on Sept. 10 & 11. 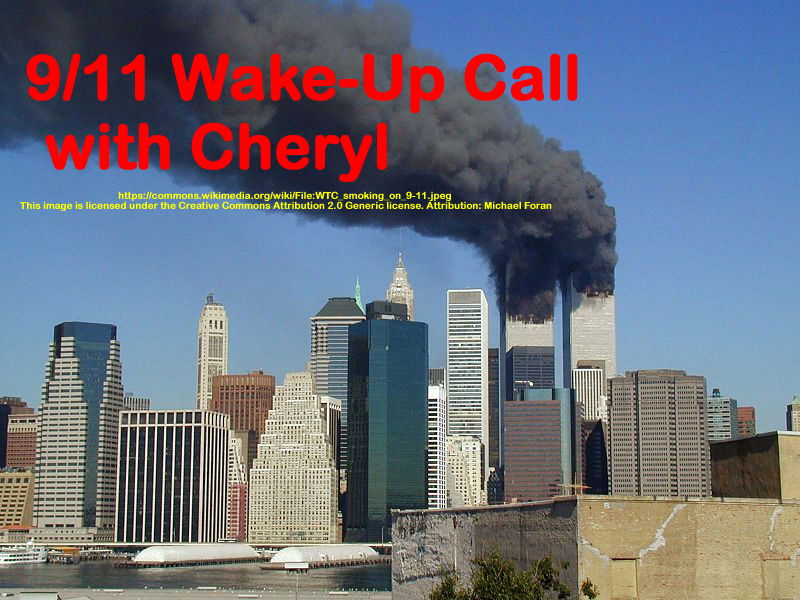 Daniel Sheehan explains what to expect in terms of a court action to get 9/11 Truth into the courtroom and on the record. The full video can be seen on youtube.com by searching for Daniel Sheehan and Justice in Focus. In 2 parts back to back. This show was broadcast on October 20, 2016. This entry was posted on Wednesday, October 19th, 2016 at 8:13 pm	and is filed under 9/11, 9/11 Wake Up Call, Anti-War, Education, False Flag/Fake Terror, Freedom, Geopolitics, Justice, Law, News, Protest. You can follow any responses to this entry through the RSS 2.0 feed.